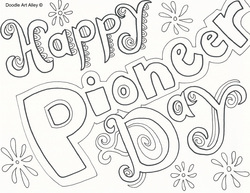 Pioneer Day is an official holiday celebrated on July 24 in Utah. 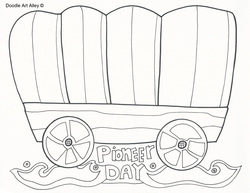 It celebrates the entry of Brigham Young and the first group of Mormon pioneers into the Salt Lake Valley on July 24, 1847. There are parades, fireworks, rodeos and more celebrated on this day.